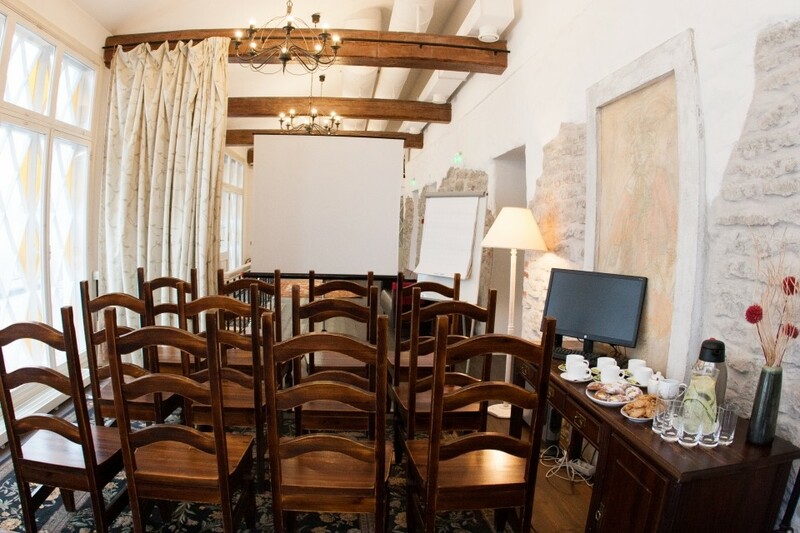 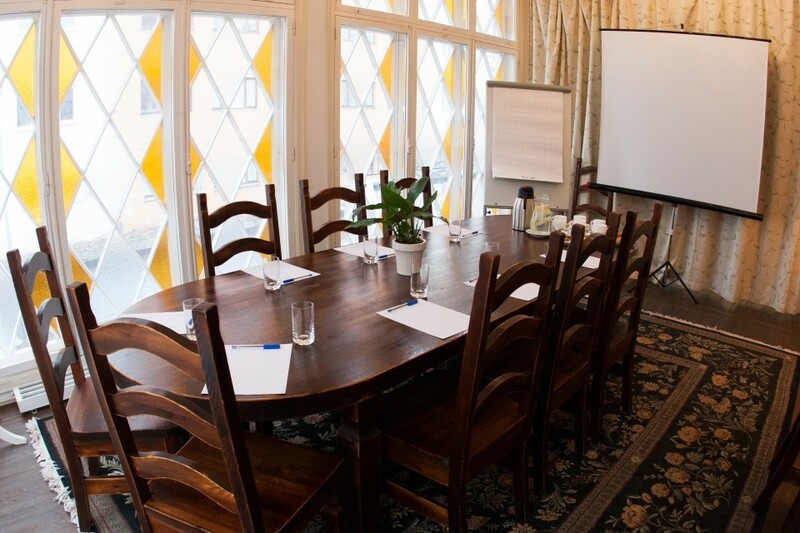 On the 2nd floor of Taanilinna Hotell we provide meeting facilities for small groups up to 12 persons (with table set-up) or up to 25 persons (theater style set-up). 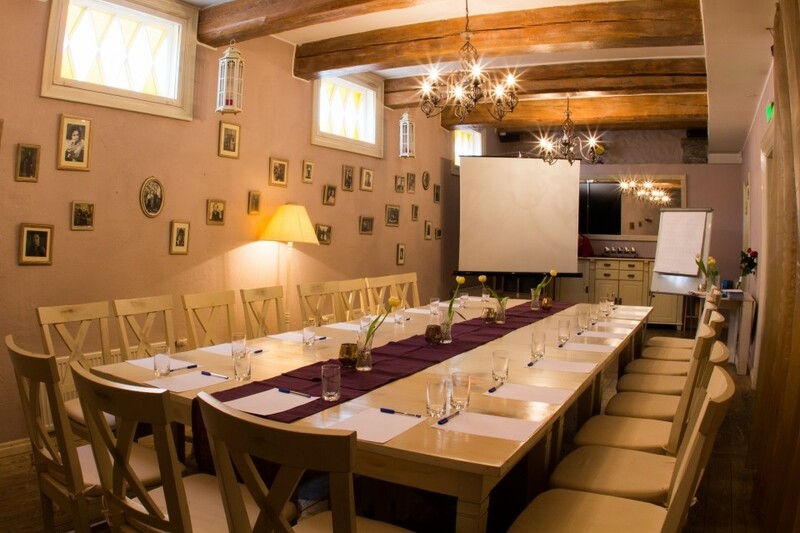 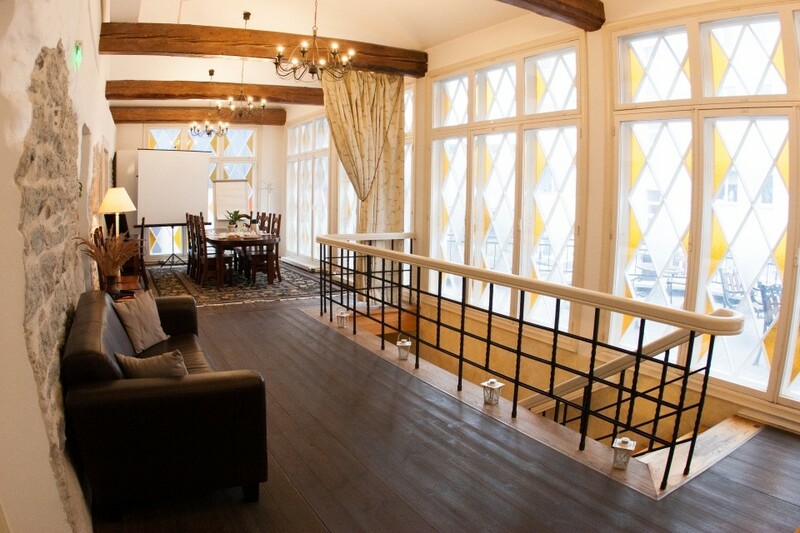 The room is suitable for conferences, presentations, private business meetings and small celebrations. 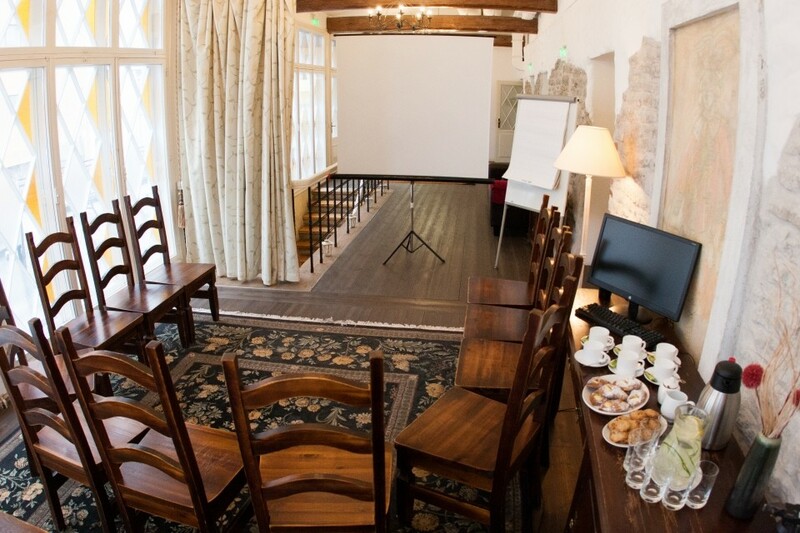 Please contact us if you require a special set-up style, we will find a perfect solution for any occasion. 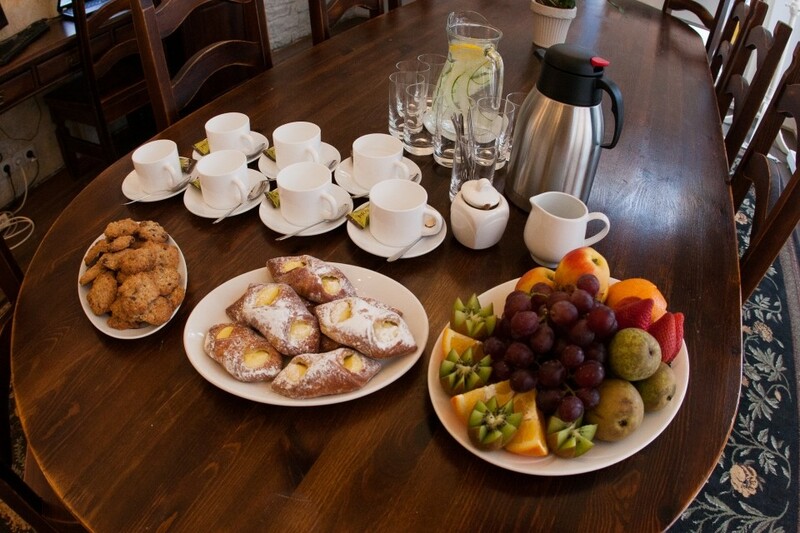 ​Additional technical equipment and catering services are available upon request. 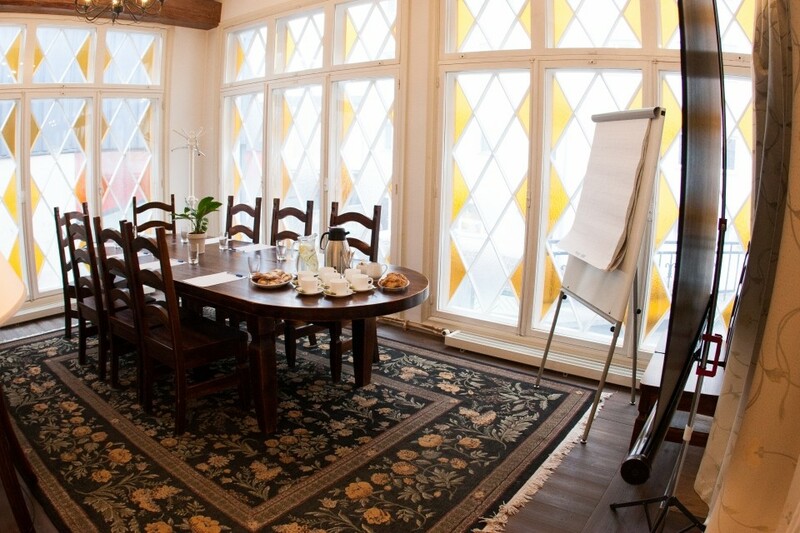 Hotel parking is available on spot (up to 3 cars) upon preliminary reservation and availability. 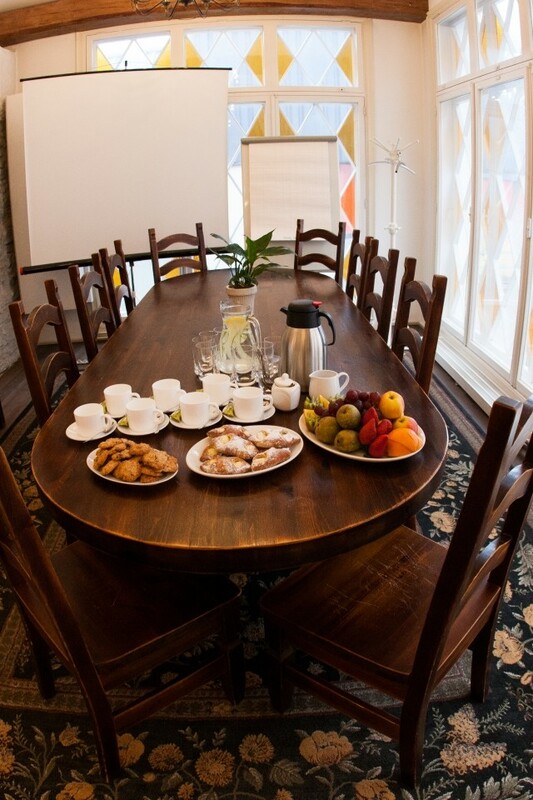 EuroPark facilities are available nearby hotel at an extra fee.